Looking for Wholesale solutions for sending international Bulk SMS? 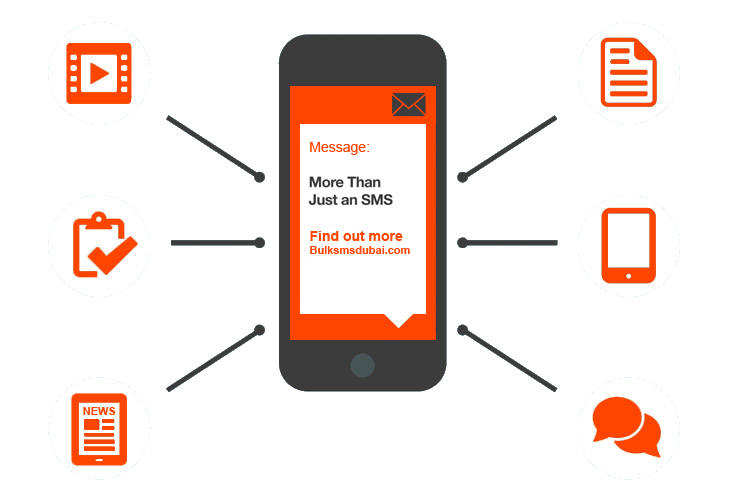 Reach and engage with customers using powerful SMS text marketing. in touch with your customers and employees. 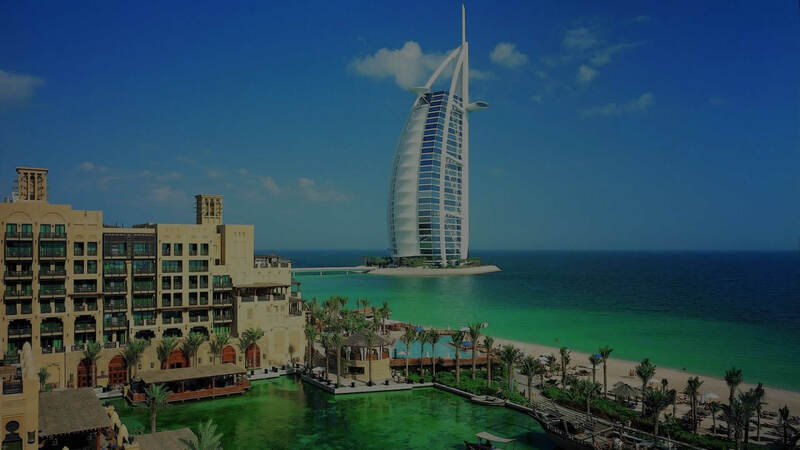 BulkSMSDubai being the market leader across GCC, gives you the liberty to choose your target audience from our wide, intensive and pertinent database. BulkSMSDubai text messaging gateway accessible through our API, directly connects end users and operators with each other with 24/7/365 monitoring. BulkSMSDubai can build your business with the power of SMS, being the market leader for personalized & customized Bulk SMS service. Sending SMS is a piece of cake, with our price-pinching, ultra-modern tools through to our excellent SMS gateway. With BULKSMSDubai, bulk SMS is painless. We provide heaps of valuable solutions enfolded in a low cost package that kicks the rivalry out of the water. More than 95% of text messages are read within five minutes of receipt. More messages received means more engagement, more leads, more business. At only pennies per text, text messaging is as affordable as it is effective. Incredible features, adapted your needs! Use two-way messaging and short codes to maintain a direct line of communication with your customers in an effective and economical way. 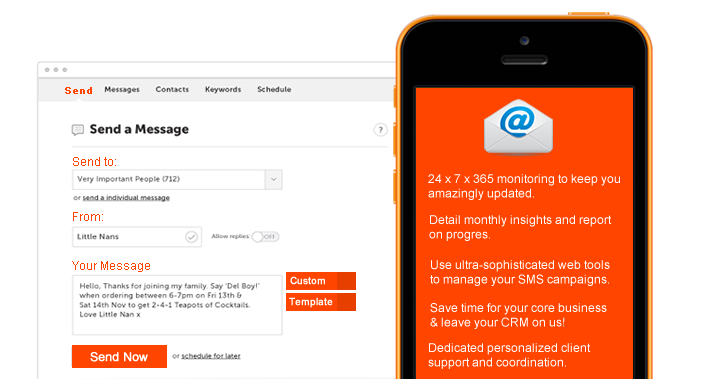 Ideal for CRM programs. Use SMS messages to promote your competition and actively invite entries using two-way messaging. Real time web based statistics. SMS Marketing is a leading global SMS solutions provider. Use our international SMS solutions to send messages to customers, suppliers and partners all over the world. Use email to SMS tosend out reminders, health updates and a wide variety of messages to your email database. Works with your existing email system. Group or Bulk can be sent. Don’t take our words, Have a sneak peek what our clients say! 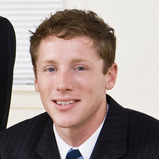 "The SMS gateway couldn’t be any easier and to-the-point, BIG THUMBS UP." "You have finally made SMS Marketing easier, more effective and more intuitive. Thank you!" "Most of our queries coming from SMS marketing are great potential buyers, which is commendable. In fact, lead generation has increased by 40% just in two months of time." 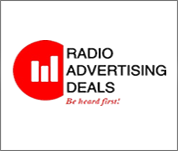 "Radio SMS Panel enhanced listener communications & at the same time reduced our time and expenditures to a large extent. Way to go BULKSMSDubai." 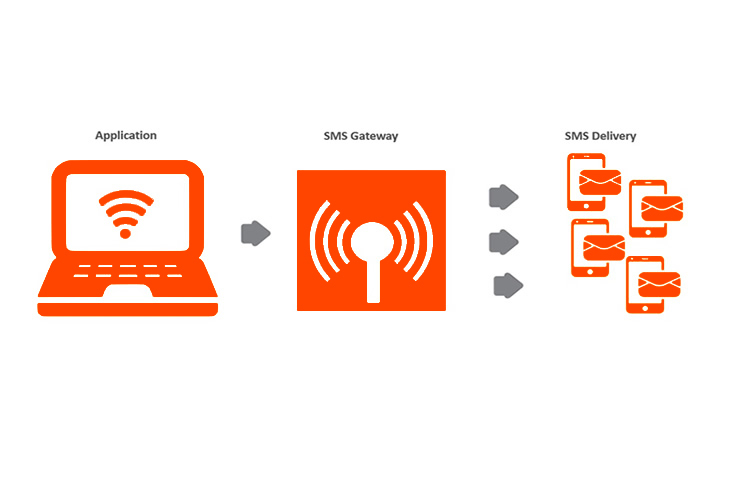 "SMS Gateway service is quite user-friendly with out of the box integration. 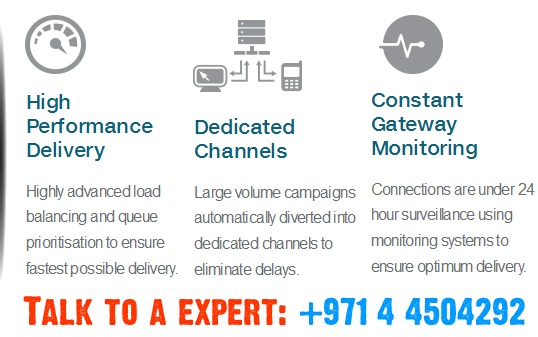 BULKSMSDubai 24/7 support system made life easy by troubleshooting issues within seconds." 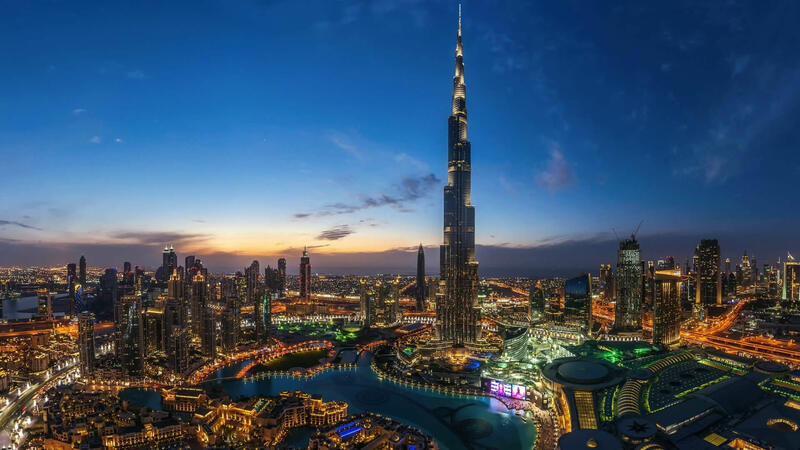 "Picking BULKSMSDubai is one of the best decision I took ever to speed up our marketing efforts." Want to start an SMS Marketing campaign now? 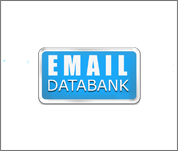 A Division of Dataslices Solutions Inc.
BulkSMSDubai is an eminent SMS provider offer reciprocal & instant text messaging service. BulkSMSDubai offer available 360 degree SMS marketing services with full handset level delivery reporting to reassure your gratification. Copyright © 2018 Bulk SMS Dubai All Rights Reserved. Developed by Dataslices FZ LLC.